Oakville Chiropractor Dr. Steve Knighton recommends physical activity to all his patients at this Chiropractic Clinic in Oakville. Research has proven that people with arthritis who partake in regular exercise report less limitations to their daily routine. Chiropractic treatment/ physiotherapy and massage therapy in Oakville can only help so much without daily movement. Many people with arthritis struggle from exhaustion and often shy away from additional physical activity. At Nottinghill Family Wellness Center in Oakville, we encourage physical activity and wish to support those seeking help through the aid of chiropractic care. A chiropractor in Oakville diagnose misalignment of bones which makes the joints move improperly is the number one cause of arthritis. Chiropractors treat arthritis by working with different affected areas of the body. A chiropractor, for example will work on the spine to correct these imbalances and vertical subluxations ( when one or more of the bones of your spine (vertebrae) move out of position and create pressure on, or irritate spinal nerves) caused by arthritis, as best as possible. A study was conducted amongst a group of 24 women and 16 men, ages 29 to 72. This study highlighted the relationship between arthritis and daily roles. In this study all members were newly employed. Many members pointed out that dealing with the demands of arthritis, work, and personal life resulted in too many obstacles to further engage in physical activity. Many relate this to arthritis endangering their ability to maintain a job. Demands of the workplace and fear of losing their job took priority over physical activities. The study also found that a great number of arthritis sufferers were aware of the benefits of physical activity, yet they did not understand how to integrate being physical into their lives while maintaining a job. The majority of workers found they were unable to carry out both work and exercise. At Nottinghill Family Wellness Centre the doctor and staff try to encourage reasonable ways to include exercise into your daily routine. 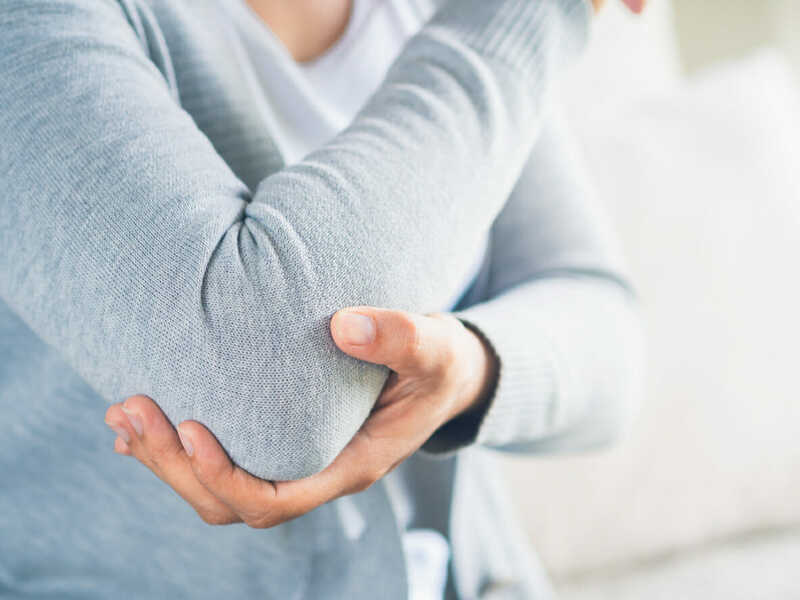 When experiencing a condition like arthritis slowly incorporating exercise no matter how minimal has effectively been proven to help the condition. Dr. Steve Knighton can provide you with safe exercises to add to your routine at home while providing you with effective treatments in office.